When the master of ceremonies for the event is futurist Chris Riddell, then you know for certain old ways of thinking will be challenged. 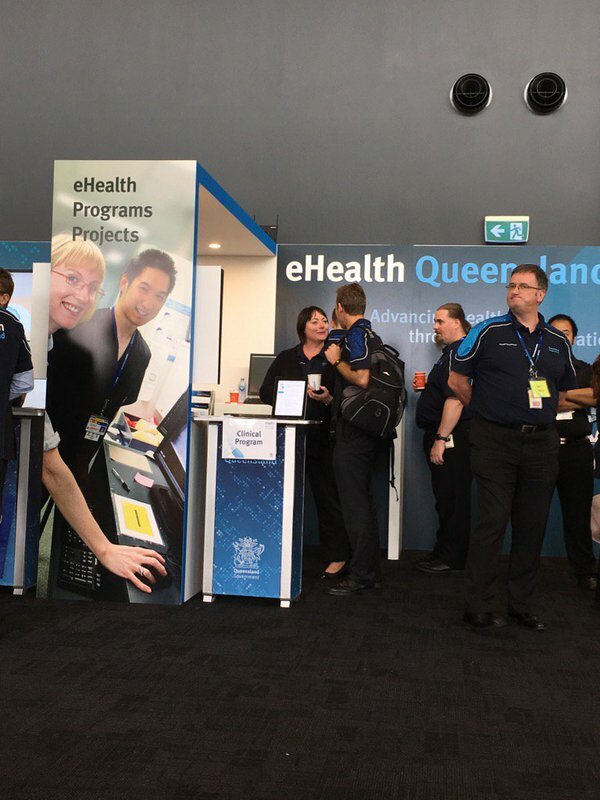 There was honest commitment to a digital future for healthcare at the recent eHealth Queensland Expo. There is no doubt eHealth Queensland is on a mission. This event drew in 1800 registrants to engage in the mission, “Operation Digital”. hyper-personalisation – a mega trend that goes beyond asking patients/consumers to take a satisfaction questionnaire to measure their health experience. Big data and real-time analytics makes it possible for technology to personalise care. Data is the new currency! Healthcare vs health – a focus on health in order to manage healthcare. Great benefits in adopting technology are expected but a cautious note that there are risks to be managed too! In the words of one of the speakers, ‘vision without action is just imagination’. There is no doubt that eHealth Queensland is taking action.